Welcome to Ibiza! 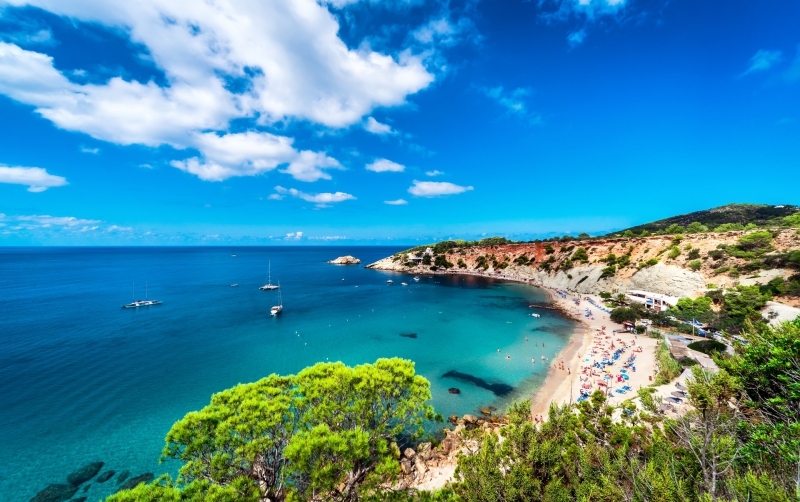 Ibiza has a surface area of 575 km² and a very pleasant climate. 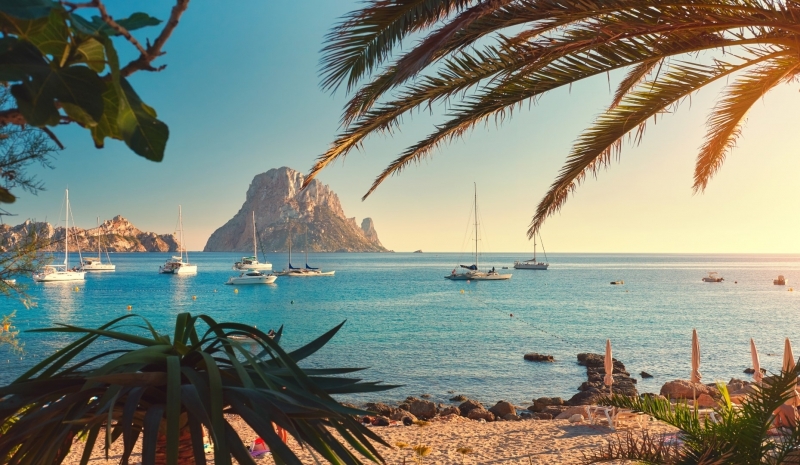 For many people, the Spanish island of Ibiza stands for partying, music and large clubs. But there is a so much more to discover here. The many beautiful bays and beaches immediately give you that special holiday feeling that can only be experienced in Ibiza. You can take a break and refresh yourself in one of the famous beach clubs, and there is more than enough to experience with regard to culture and nature in Ibiza. All this means that the island is unprecedentedly popular to own a second home. There are strict regulations on the island regarding new constructions. As people want to preserve the natural beauty of the island as much as possible, permits for new projects are only issued sporadically. The construction of individual luxury villas are more common, but projects with multiple units/apartments rarely appear on the market. 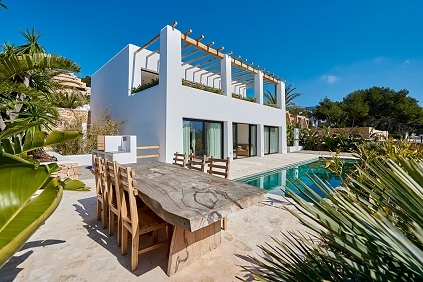 As Ibiza is only a small island and we have to deal with a ‘high end market’ in which the local real estate agents compete strongly with each other, a large part of the homes are not published online. 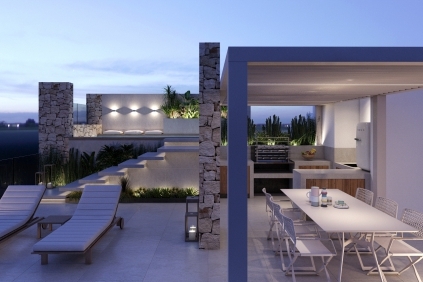 Thanks to our unique network on the island, we are very well informed about the properties that are for sale. That is why we map your wishes and requirements, and if the home you are looking for is on the market, we are the ones who will definitely find it for you. 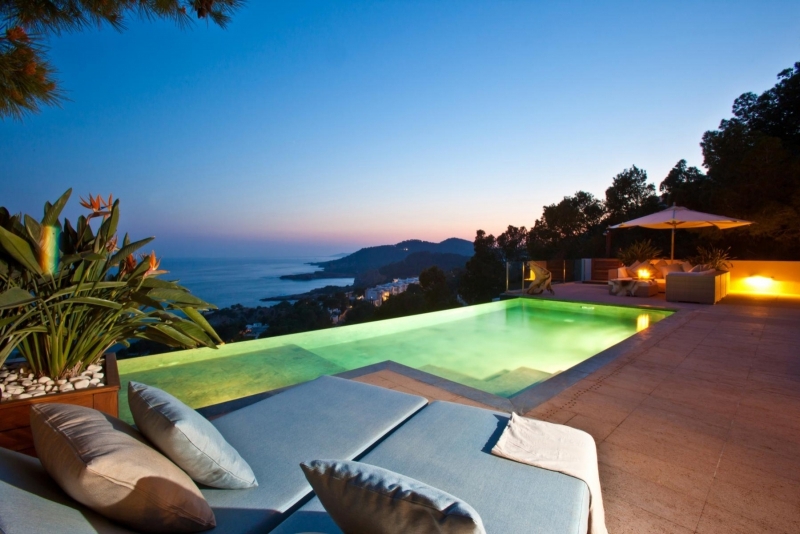 If you want to be successful in the current property market in Ibiza, you must be willing to act rapidly. The demand for good quality homes is much higher than the supply. Good houses are usually not on the market for long. If you see a property that you find interesting, do not wait too long to plan a visit, or another candidate may gain an advantage on you. 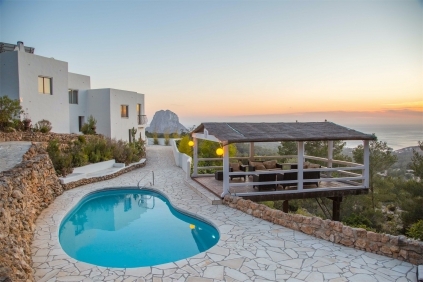 Ibiza is very popular, which reflected in the holiday rental market. The rental market is particularly strong. In the summer months, there is almost full occupancy on the island and the rental prices are very high. A lot of owners also choose to (partially) rent out their home. In order to be able to rent legally, there must be a touristic license for the house. If you wish to view properties, you have to take into account that many houses are being rented out. There are many tourists on the island, especially in the months from May to September. Lots of properties are then occupied and it is more difficult to view them during these months (which is often only possible on the changeover days or with permission of the tenant). It is certainly beneficial if you have the opportunity to come of come and view properties out of season. If this is not possible for you, let us know in time when you want to come and visit, so we can schedule as many houses as possible. 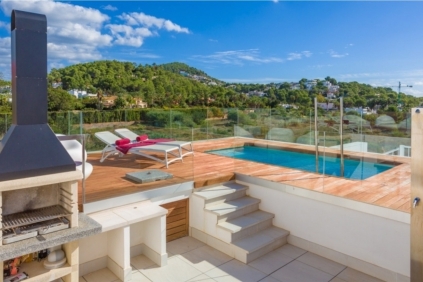 In this area you will find sought-after locations such as Es Cubells, Sa Caleta, Ses Salines, Cala Jondal and the luxurious urbanisation site Vista Alegre. It is the most desirable area of Ibiza. 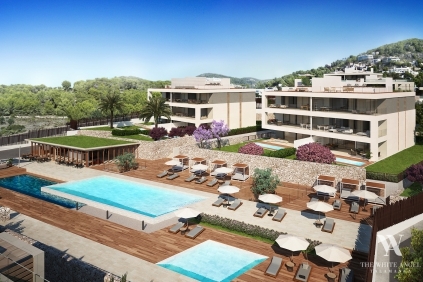 This is due to its proximity to Ibiza Town (Eivissa) and the airport. It is a beautiful environment with lots of greenery, a spectacular coastline and houses with large plots of land. Beach clubs like Blue Marlin and Yemanija have become part of the area and attract fans of the good life in large numbers. It is a very popular and exclusive area, which means it is also quite expensive. 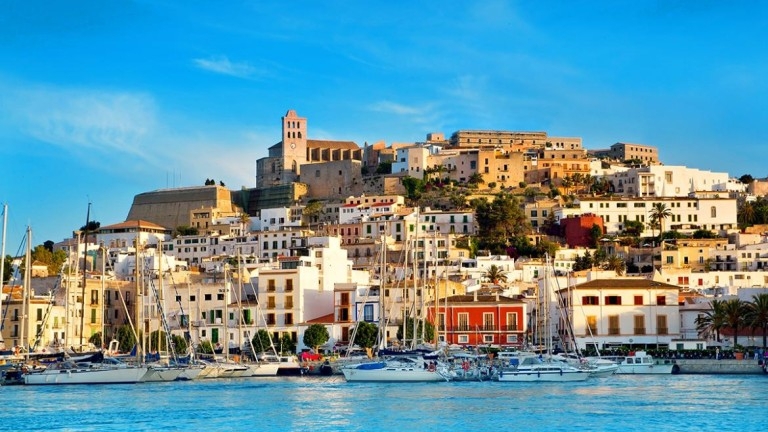 The immediate surroundings of Ibiza Town are of course one of the most visited areas. Here you will find famous clubs, marinas like Marina Botafoch, the old city of Dalt Vila and a huge selection of nice restaurants and shops. 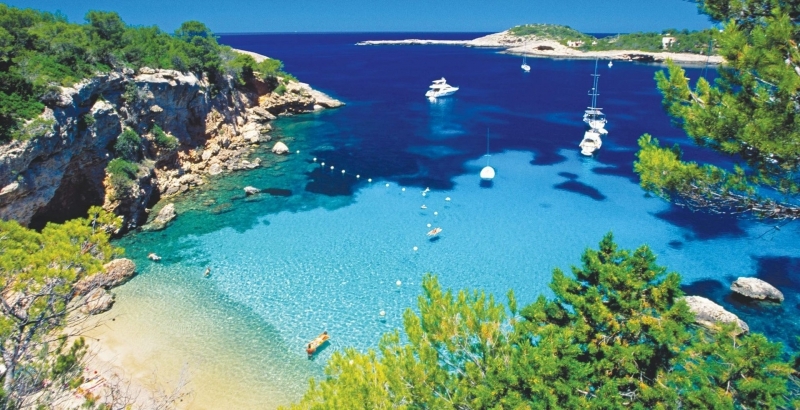 The beaches of Playa d’en Bossa and Talamanca are particularly popular. There is plenty of liveliness in the low season, too. Besides, neighbouring villages such as Jesus are very popular due to their proximity to Ibiza Town. The price level varies correspondingly, because the demand for houses is so high. There are beautiful villas, but nice apartments as well. In the south west you will find, amongst other things, the bays of Cala Tarida, Cala Vadella, Cala Carbo, Cala Conta, Cala Moli and of course San Jose. These places and beaches are famous for the beautiful sunsets, whether or not with views of Es Vedra. 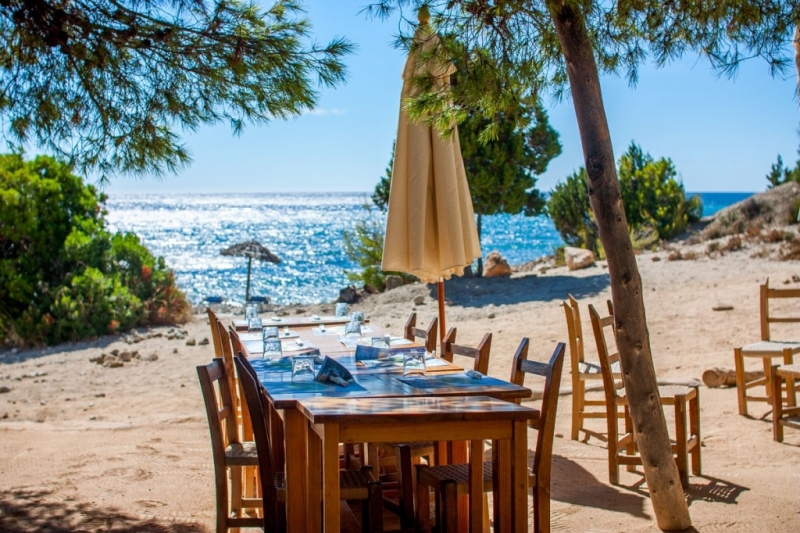 It is an area that is also very popular with families because of the beautiful bays, the gorgeous natural surroundings and friendly atmosphere. Every now and then, small-scale new construction projects appear on the market here. Furthermore, there is a wide range of beautiful villas with a sea view and at Cala Conta, you will find one of the most exclusive protected urbanisation sites of the island. The surroundings of Santa Eulalia are also very popular. The short distance to Ibiza Town and the proximity of Roca Llisa, the only golf course on the island, make this a well-liked area. Here you can find country houses where you imagine yourself in the middle of nature, with all kinds of facilities still in reach. 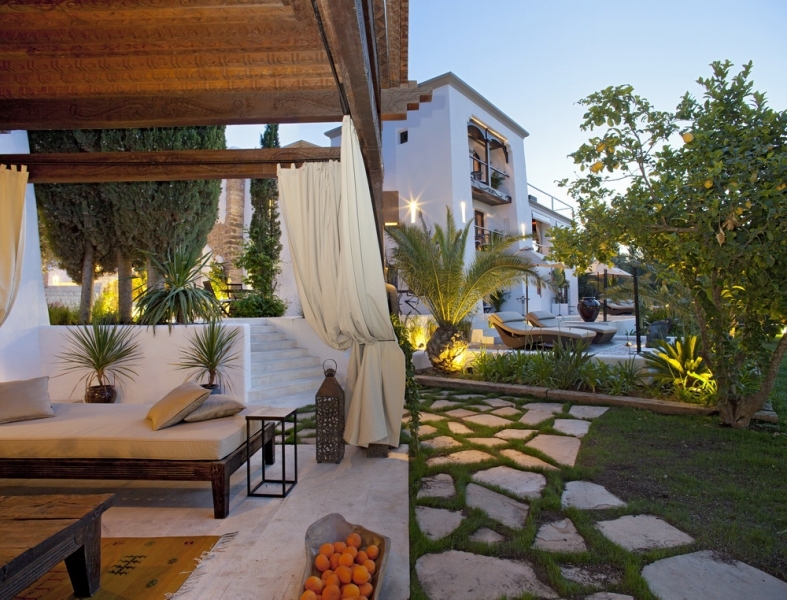 You will find a more authentic atmosphere around Santa Gertrudis and in the North of Ibiza. The north offers an even more attractive price level, although we also see prices rising here. 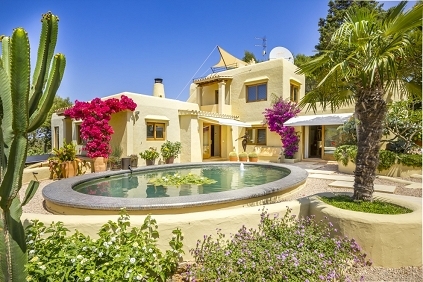 Time is valuable to you and the search for your ideal home under the Mediterranean sun can be pretty time consuming. Over 80% of our clients find their ideal home already at their first visiting trip. With such a high succes rate you can be sure that we will be able to find your dream home quickly. At Azur Living, we work with an unique and very personalized plan of action in which you are the star. 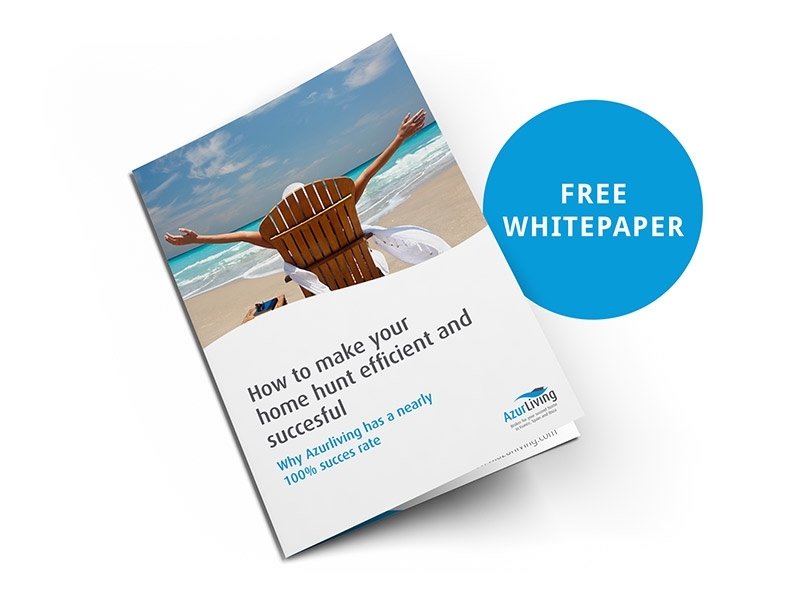 Want to know more about how we can be so efficient? Door eenmalig uw gegevens in te voeren kunt u alle whitepapers eenvoudig downloaden.